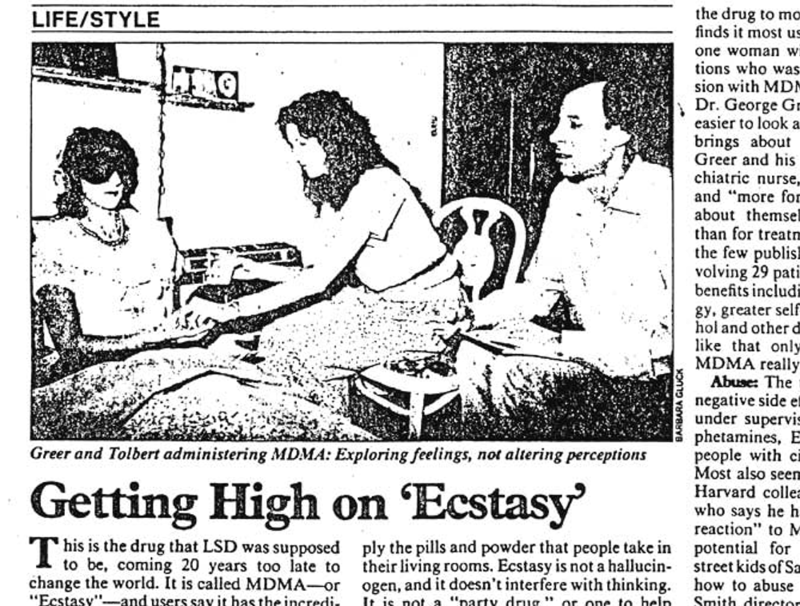 The designer drug MDMA has caught a lot of flak from mainstream media over the years. Journalists, politicians, and other antediluvian types have failed to understand it, and have neglected researching it beyond biased governmental sources. This intellectual dishonesty, of course, has led to the mass spread of myths and disinformation. But contrary to the rampant lie-mongering, the drug has been a godsend for people suffering from a variety of problems, especially latent traumas. But why has it been so useful? MDMA behaves like a periscope turned inward toward the soul. It allows individuals to deeply introspect and examine their lives. For this reason, when the drug was first introduced to psychotherapy during the 60’s and 70’s, it was the therapeutic tool par excellence in couples counseling. 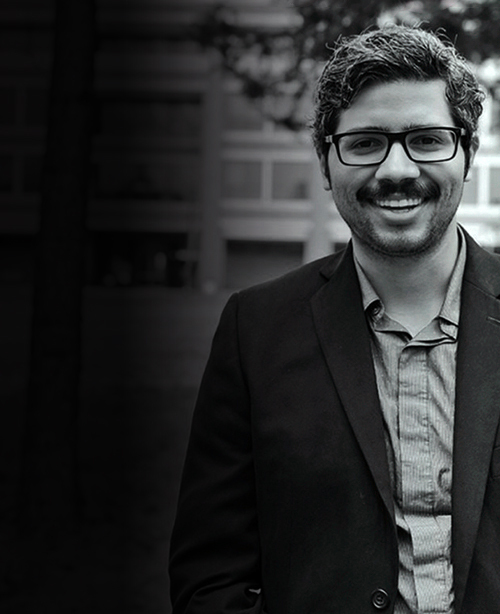 Psychotherapist Claudio Naranjo even wrote a insightful, albeit obscure book about his clinical experiences with the compound. The book is called The Healing Journey. It is recommended for anyone interested in how MDMA was used in a therapy. Naranjo implied that the drug was a communication and empathy enhancer. It inspired quarreling couples to solve their interpersonal problems without fear and with ample love in their hearts. However, not long after Nixon initiated the war on drugs, MDMA psychotherapy went underground or vanished entirely, removing one of psychology’s greatest boons from clinical use. Just over the last decade the drug has finally started to regain popularity in psychological and medical circles. Today, researchers use it again to help “PTSD” populations overcome flashbacks and night terrors. The results have been positive thus far. Clinicians have found that it helps trauma survivors face and accept what they have been through and learn to cope with issues. MAPS, or the Multidisciplinary Association of Psychedelic Studies, is one of the few organizations that has conducted this kind of legal research. They have plans to make MDMA a prescription medication by 2021. As an aside, the compound should be completely legal anyway. People should be able to use it of their own volition. It is too therapeutic and useful to pretend that government’s know what’s best for everyone and who needs it the most. Individuals should have free reign to augment their psychology without coercion or interference. Still, it would not hurt anyone to have knowledge about what they put in their body. MDMA is fascinating because it invokes a powerful psychoactive experience, characterized by intense feelings of bliss, euphoria, wonderment, awe of nature, and love. Anyone who has experienced the drug or witnessed people on it, will instantly understand the aforesaid experiential description. What is truly fascinating is how people interact and behave on the compound. People on MDMA can be seen holding each other tightly, kissing, touching, caressing, petting, talking deeply and incessantly about their shared love, and calling each other beautiful. Their eyes may be “rolling” and they might be grinding their teeth, which is a side effect of the amphetamine aspect of the drug. 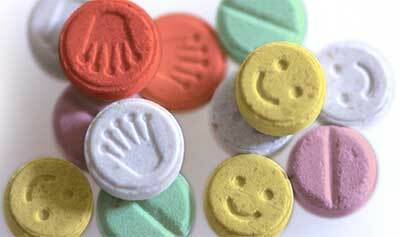 To outsiders, people on MDMA might appear “drunk” but also improperly happy. They might think the people on it are crazy or strange. It might cause those unfamiliar with the compound’s effects to be fearful and nervous about those who are on it. This is ironic though, because someone who has taken ecstasy may have a stronger sense of their personal emotional content and more internal awareness. This fact goes to show how emotionally detached and out of touch modern people are; especially since they are not normally in an “ecstatic” and emotionally vulnerable state of mind. The drug is so intense that some people claim it has augmented their personality forever. Psychologists refer to this experience as a “quantum personality change.” This is a kind of personality shift that happens as a result of insight or a spiritual epiphany. It is intense and immediate. Zen Buddhists call it satori, or the flash of insight. Close relatives of that person even recognize that his personality has changed drastically—most often for the better. If any drug has the capacity to alter the psychological makeup of an individual, it would be MDMA—although the classical psychedelics like mushrooms and LSD can accomplish a similar personality alteration. This is all great information, but an individual should also be aware of the possible dangers for consuming MDMA. As powerful as the drug is, it may not be completely safe. At high dosage levels it can cause neurotoxicity, which means the brain or nervous system becomes damaged as a result of chemical ingestion. There is also the chance that person who uses it could overheat and become dangerously dehydrated. Historically, MDMA has been associated with the club and RAVE scene because the compound is often tied together by amphetamine compounds, as stated—which gives people the stamina to dance all night long. However, all the dancing and edginess caused by the speedy effects, can intensify a person’s desire to drink water. But because of the psychoactive effects, sometimes they forget to drink and their bodies overheat. In worst case scenarios, death can occur from heat stroke. Needless to say, everyone should do adequate research on any drug before deciding to partake. There are other possible consequences for using this compound, especially since its synthetic, but so far there does not seem to be any negative long term effects, so long as it is used in moderation. If taken with caution, a person could free themselves from the stranglehold of modern culture and experience the quantum personalty change. But before people are freed from culture and acknowledging MDMA’s power, its taboo nature must be eradicated from people’s minds. This cannot happen through legislation or abolition of government alone, though. It must occur from people living spontaneously and embracing the MDMA experience. It must happen through people displaying their emotionally sensitive side, which is germane to problems of our time. So long as people continue to feel uneasy about altered states of consciousness and being sensitive and emotive, MDMA will not be a culturally accepted compound, even if it gained a socially “legal” status and was totally adopted in psychotherapy settings. This would likewise prevent people from wanting to broaden their horizons or change their personality. In order to bust all the myths and hysteria surrounding designer drugs, people must be cured of their drug schizophrenia. Currently, people only believe in the efficacy of tranquilizers, downers, sedatives, opiates, crawlers, and the host of psychiatric snake oils to “cure” them. But they do not seem to want to live, to be, to feel, and absorb all the vicissitudes of life. This is tragic because MDMA invokes the opposite of the modern social plague. It promotes fully being, youthful exuberance, awareness, felt presence of existence, and unbridled humanness. It is the drug for the enlightened and awakened, for the crowd who have escaped the coma culture in the hope of building something new and powerful—an MDMA culture. Technology and compassion intertwine to create an emergent new anarchistic aesthetic that allows all of humanity to easily embrace absolute freedom and love. Taxation is theft. Send some unregulated love and help support Sterlin's work! Taxation is theft. Send some unregulated love! Join Sterlin's email list to get exclusive news and content to your inbox. Join Sterlin's email list to get exclusive news and content to your inbox. 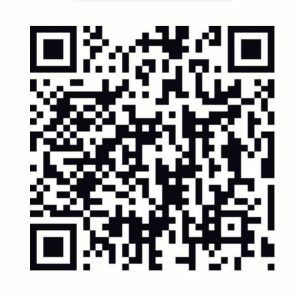 Topics will include Crypto News, Anarchy, Technology, and life thoughts from Sterlin.